Yes ladies, the time has come. Like it or lump it, the football World Cup is almost upon us...the first match kicks off in only 24 days' time...and don't we already know it?? 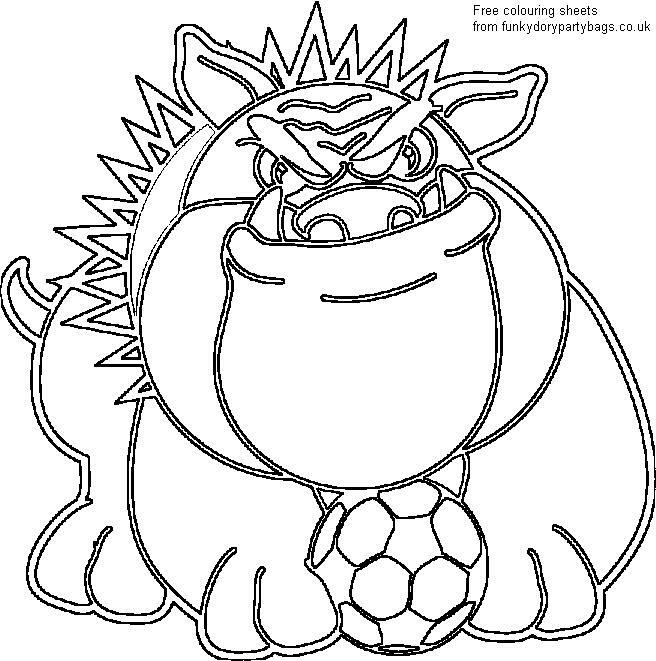 As Shanks said, the best side drew, and if you'll forgive the pun, we have some fantastic colouring sheets for your little dribblers to have a go at. Print off as many as you like. They make fantastic party bag fillers, party and group activities. Why not use them for a colouring competition? 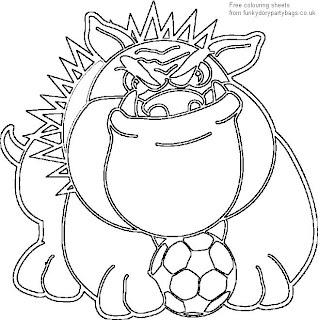 Click this link to print of our World cup football colouring sheets, and many more. For more football party products, see our World Cup Football section. Are you paying too much for your party bags?